Wat is dit voor site? Wij zoeken de goedkoopste boeken op internet. 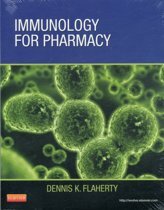 Reproductive Immunologyvonden we het goedkoopst op Bol.com voor €224.99. We hebben gezocht in nieuwe en tweedehands boeken. Rechtsonderaan de pagina kan je het boek direct bestellen	via Bol	.com. The first section deals with our current understanding of various steps involved in fertilization. The functional significance of sperm surface mannosidase and glutathione S-transferases to bind zona pellucida is described. The role of zona pellucida glycoproteins in the binding of sperm, induction of acrosome reactions and avoidance of polyspermy is discussed. In the second section, the role of various cytokines, growth factors and immunomodulatory agents in implantation of embryos is described. In the field of reproductive immunology, one of the major issues is to explore the successful gestation of the histoincompatible fetus in the uterus of an immunologically competent mother. The Proceedings presents the issues of paternal antigens at the feto-maternal interface and shows that Th2-type of immunity is involved in normal successful conception. The role of membrane-bound and soluble HLA-G in protecting the fetus from the lytic activities of maternal uterine and peripheral blood natural killer (NK) cells is also presented. Nature's experiments suggest that antibodies against sperm-specific antigens are responsible for infertility in some women. The possibility that an immunogenetic background contributes to production of sperm-immobilizing antibodies in infertile women is discussed in the section on autoantibodies and infertility. The Proceedings presents the issue of Th1-type cytokines in inducing recurrent spontaneous abortions of unexplained etiology. 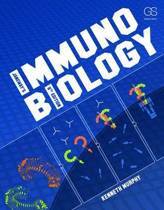 The roles of ß2-glycoprotein 1 (ß2-GP1)-dependent anticardiolipin antibody, lupus anticoagulant, antiphospholipids, anti-thyroid antibody and anti-nuclear antibody in miscarriages are also described. The rising global human population, particularly in the developing countries, has driven the need for new and safer methods of contraception. Fertility regulation by vaccines is thus an interesting proposition. The section on contraceptive vaccines discusses the latest advances in this area and describes the current status of vaccines based on ßhCG, sperm antigens, zona pellucida glycoproteins, and riboflavin carrier proteins. The issues of mucosal immunity and strategies for enhancing local genital immune responses to combat HIV infection is discussed. 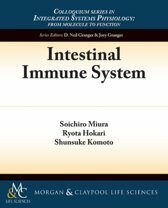 The role of inflammatory and related cytokines in chorioamnionitis is described. 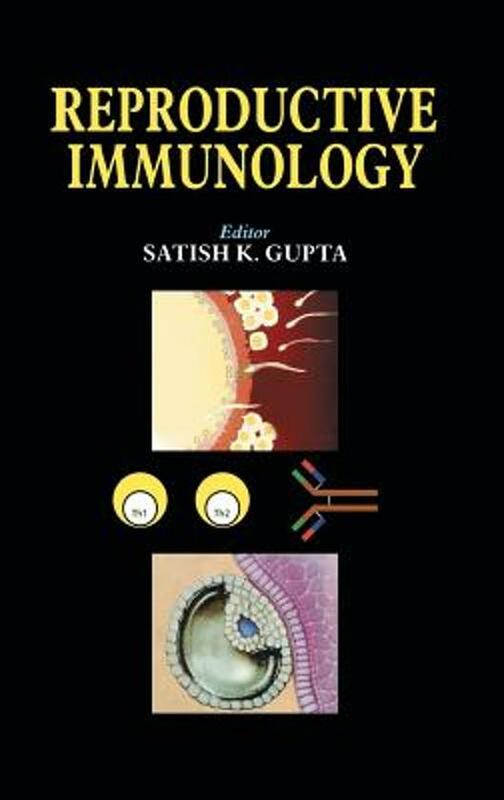 The contents of this Proceedings describes various facets of reproductive immunology which will help us to design strategies to combat genital infections and miscarriages caused by immunological etiology. Descriptions of the molecular basis of gamete recognition, implantation and survival of the allogenic fetus will help in designing strategies for overcoming infertility and also new contraceptive approaches. The Proceedings will be useful to researchers and clinicians involved in basic or applied research in the disciplines of reproductive biology, reproductive immunology, and obstetrics and gynecology.